If you would like to leave a review, you can comment on our Facebook Page or Google page. At our family dentistry in Naperville, we care about your health and consider you part of our dental family. Please let us know how we are doing! At Sherman Oaks Dental, we are Naperville's family dentist. At our family dental practice you will be greeted by our friendly receptionist when you walk into our office. When you meet with Dr. Weyneth, our Naperville cosmetic dentist, he will listen to your concerns and offer professional advice. You and him together will clearly understand your dental needs and decide what procedure is best for you, and fits with your schedule. 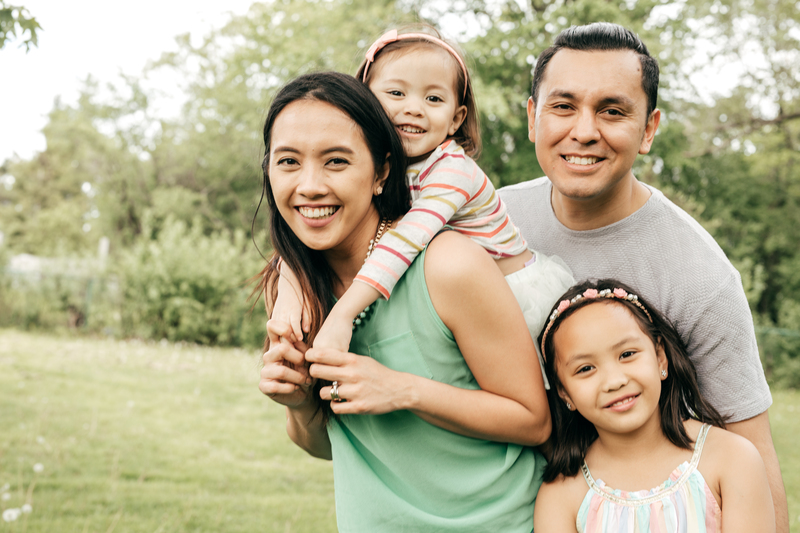 We pride ourselves on being one of the best family dentists in Naperville because we love families. We work together with parents and children so that their dental needs line up perfectly in an organized schedule. We can spot trends in oral health and genetics in a family. We also offer counseling to help each member of your family have a healthy smile. If you loved your experience with one of our cosmetic dentistry or family dentistry procedures, please give us a review on these platforms. We would love to hear from you. And, if you have any comments about how we can do things better, we would also love to hear from you! Known as one of the best dentists in Naperville, Dr. Bryan Weyneth prides himself on professional, compassionate care. Whether you need Invisalign, sleep apnea treatment, or a family dentist in Naperville, our office is here to help you! As of today, 9 out of 10 of our members rate us an enthusiastic 5 stars. The remaining 1 out of 10 rates us a glowing 4 stars. Nearly 100% of our clients would eagerly refer us to a friend.